Pelican Bay Art Hotel is one of the best in Mykonos island decorated more like a museum or an art gallery than a hotel. It is a true ornament for the region of Platis Yialos and gathers a lot of tourists, Greeks and foreighners. The interior decoration is an intermixture of art and tradition, warm hospitality and comfort. Unique pieces of art prevail at all common spaces. The V.I.P. 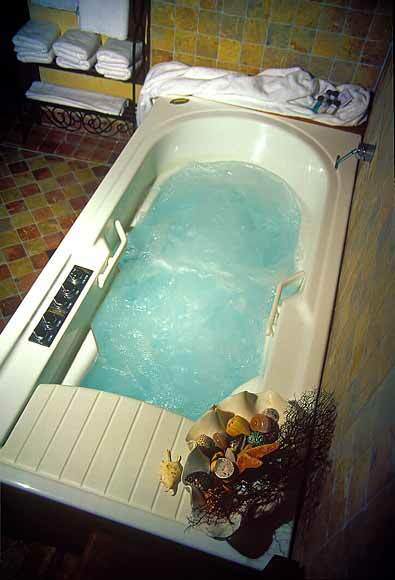 room has also a Jacuzzi bathtub. Elbow rooms and fine services are the advantages of our hotel enlists it amongst the best in Mykonos. Choose us and let yourselves free. Είστε ιδιοκτήτης ή διευθυντής στο PELICAN BAY; Εγγραφείτε τώρα για δωρεάν εργαλεία, που μπορείτε να χρησιμοποιήσετε για να βελτιώσετε την καταχώρησή σας και να συνδέσετε την ιστοσελίδα σας και το σύστημα κρατήσεών σας.